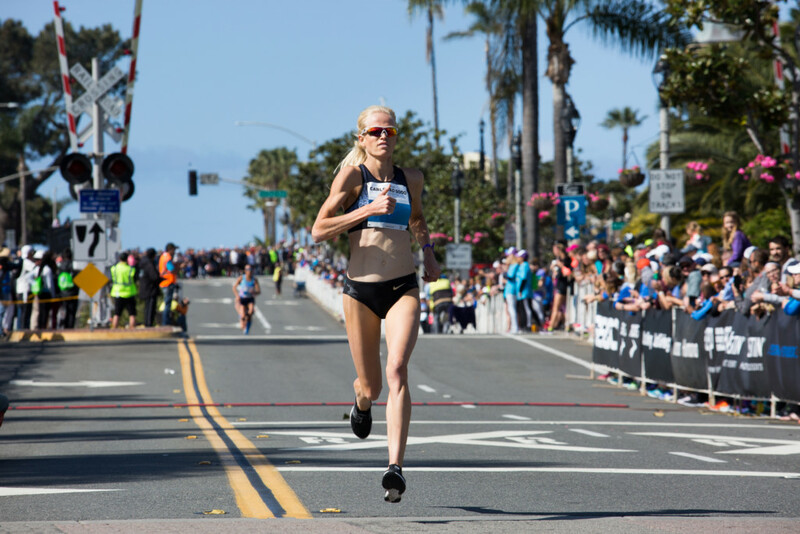 CARLSBAD — On a picture-perfect spring morning for racing along the oceanfront streets of downtown Carlsbad, Great Britain’s Emilia Gorecka edged out American Sarah Brown to win by one second at the 33rd running of Carlsbad 5000 today in a time of 16 minutes, 4 seconds. A European champion was also crowned in the men’s race. 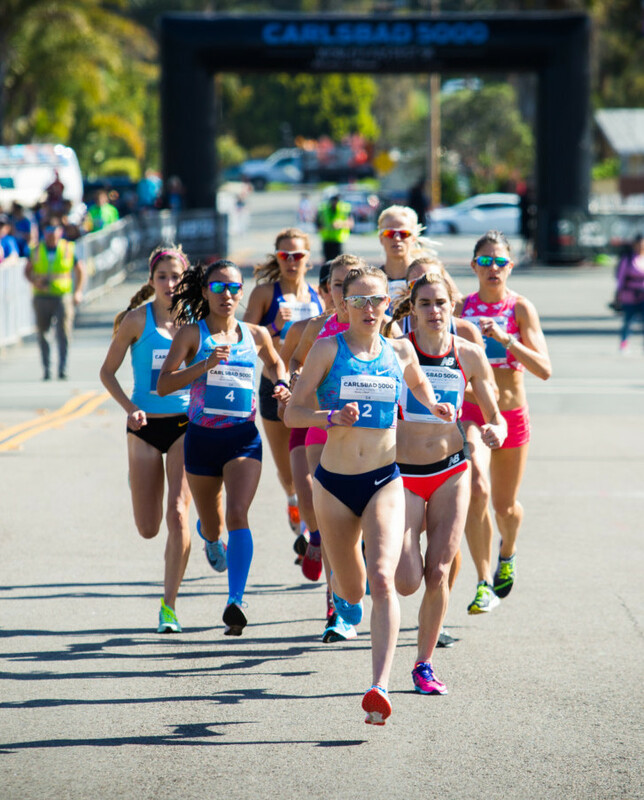 Sweden’s Kalle Berglund made his first 5k a memorable one, outlasting Ethiopian Gebre Abadi to win the final sprint to the finish line in a time of 14:15. 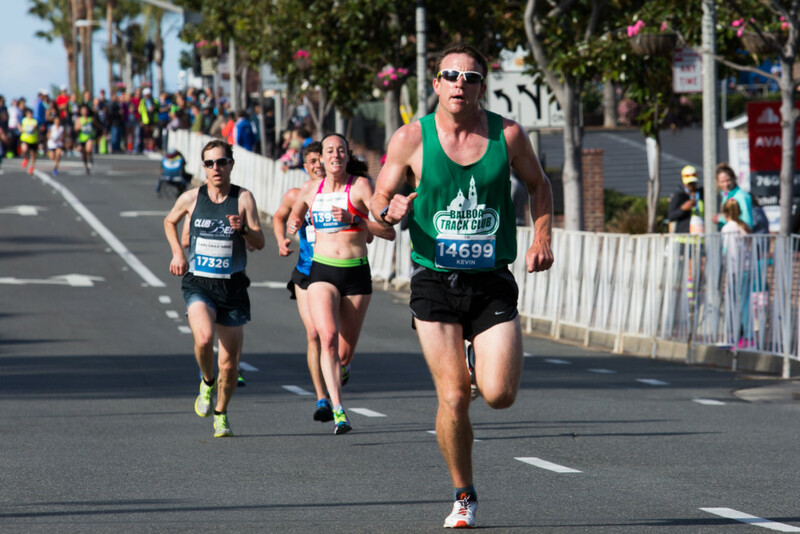 The day started with the men’s masters division at 6:58am with the Masters Men 40 and over, where Ireland’s Neville Davey successfully defended his title with a time of 15:20. 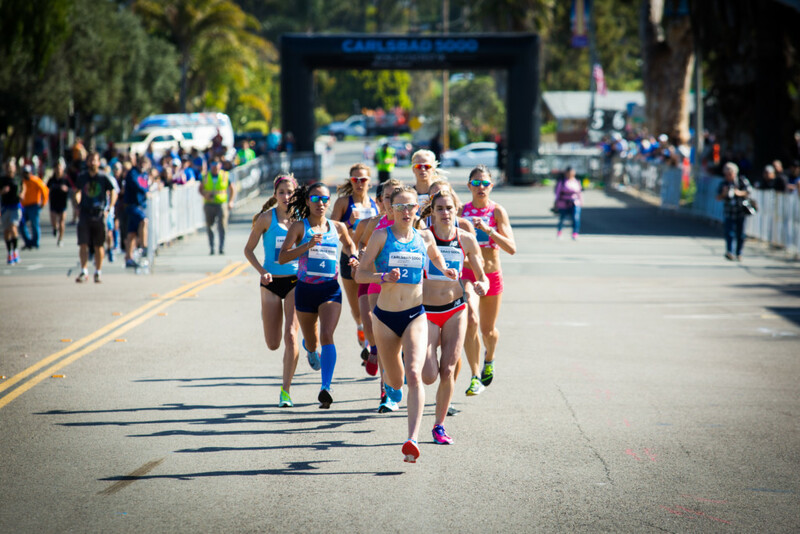 In the women’s masters race, three-time U.S. Olympian Jen Rhines won in 16:48. Roosevelt Cook won the men’s 30-39 division for an 8th consecutive time, while Meriah Earle was the first women in that age group (17:05). 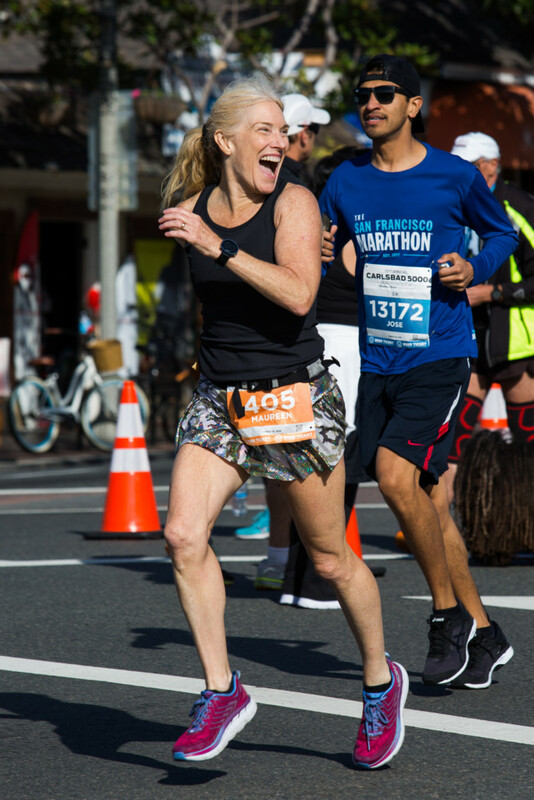 Regardless of performance or time, all participants got to enjoy the same rewards at the finish line. 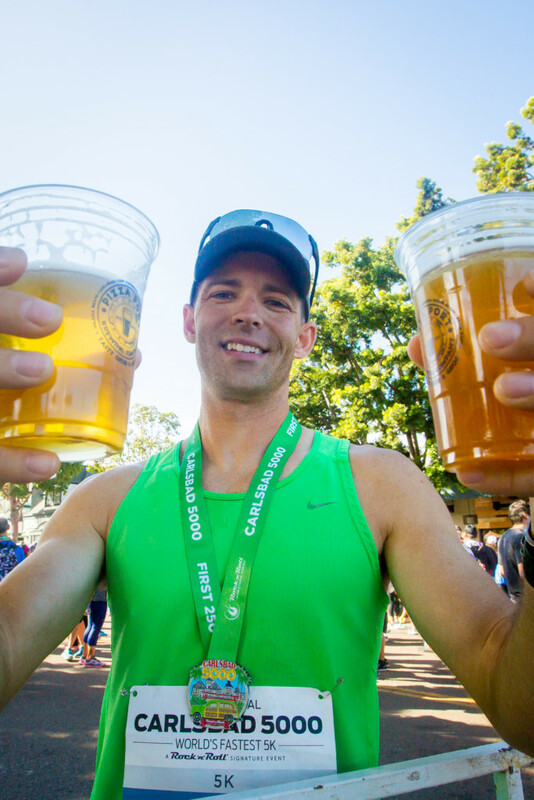 Runners over 21 toasted their achievements in a beer garden sponsored by Pizza Port, while Betamaxxx, jammed on stage to 80s cover songs as part of the race’s finish-line. 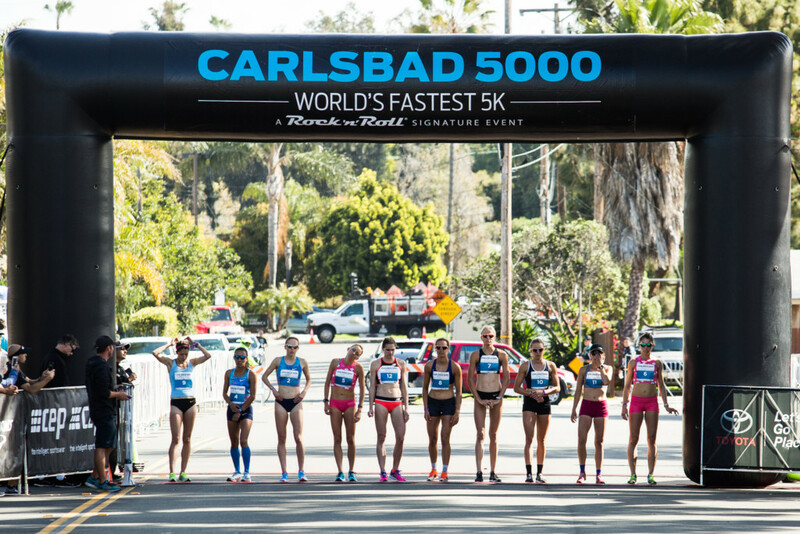 Race weekend kicked off on Saturday with Junior Carlsbad. More than 1,500 junior runners ages 12 and under took part in one of the nine age-group races. 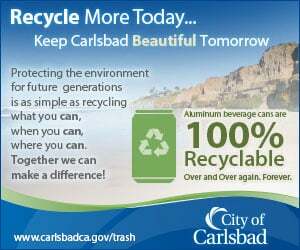 For complete results, photos and more, please visit RunRocknRoll.com/Carlsbad-5000.